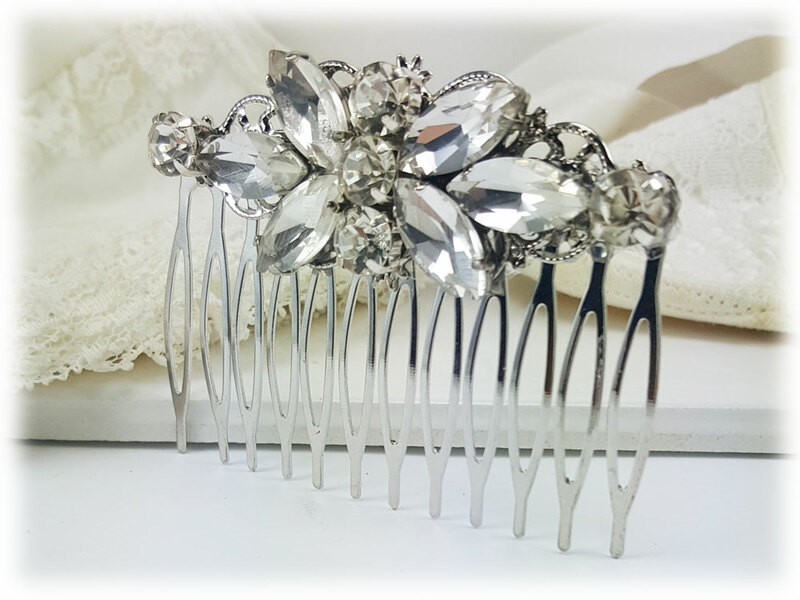 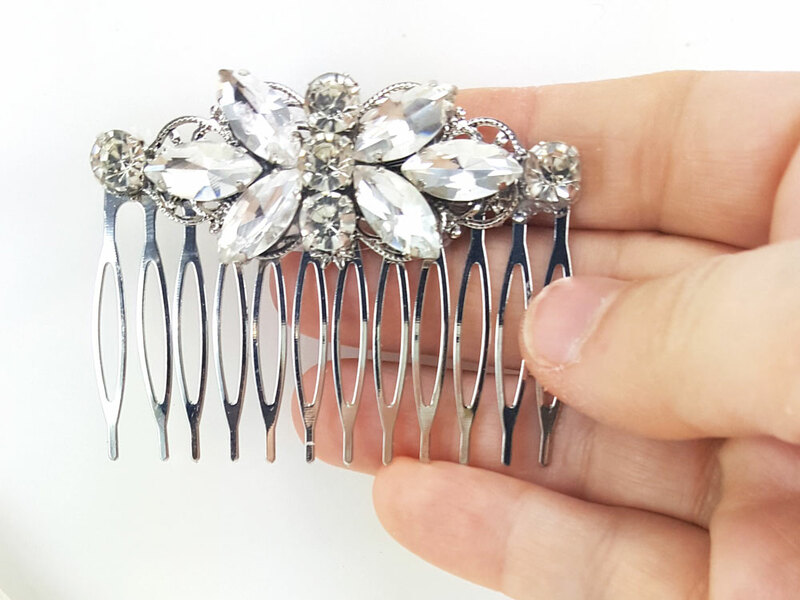 Handcrafted crystal clear bridal style rhinestone hair comb. Butterfly-like design in the center. 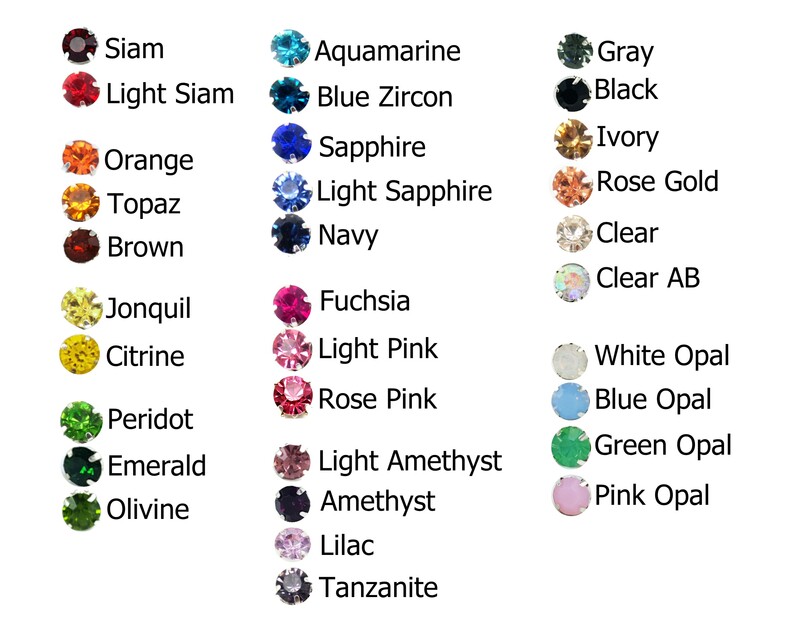 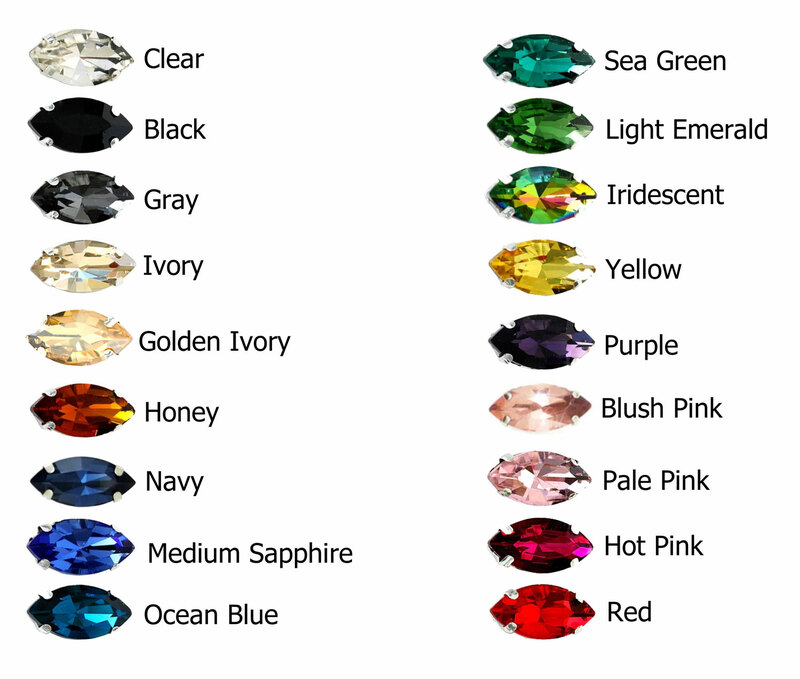 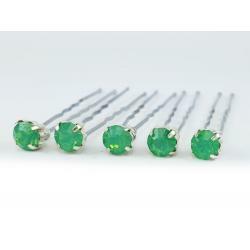 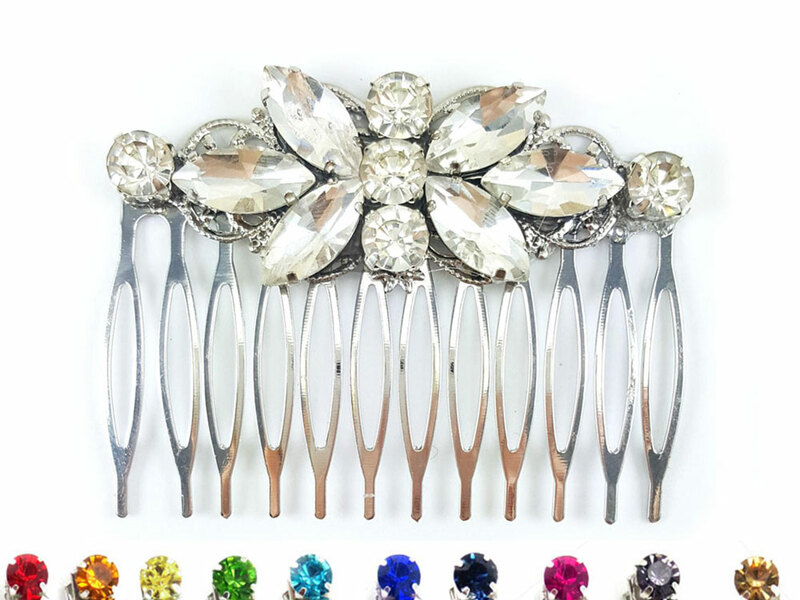 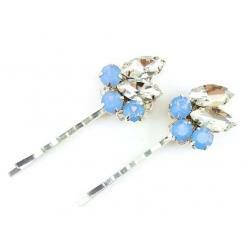 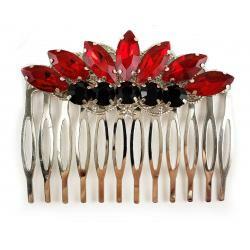 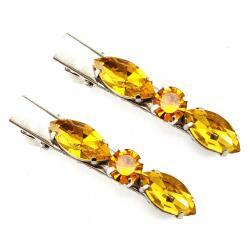 The hair comb measures 2.5 inches long and features crystal clear rhinestones.